Nowadays users think more in terms of availability than format. We consume content through Facebook, our web browsers and within apps without thinking twice. We let ourselves be guided by the fluidity that these new technologies and experiences allow for – what matters most to us is how readily available the information we are looking for is. Publishers and small businesses are under increasing amounts of pressure to stay relevant in a competitive online space. 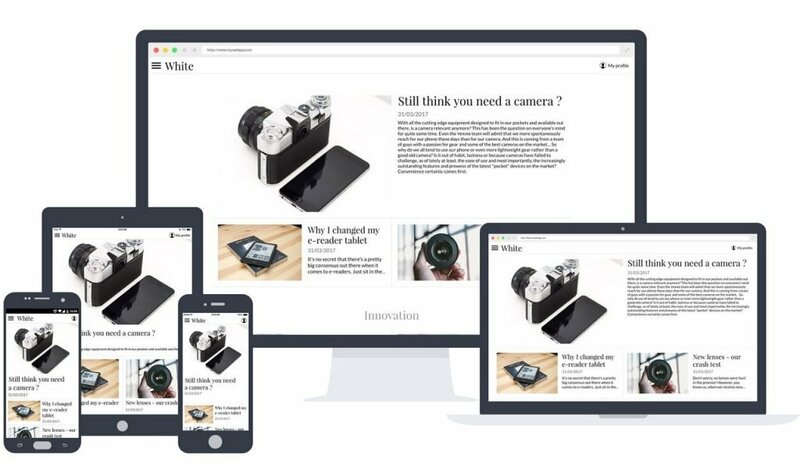 They have no option other than to meet their readers’ or clients’ expectations across screens and devices. The question is no longer about putting desktop or mobile first. It’s about being available across all platforms. When we look at technology, there is no one solution fits all. However, statistics show that just 32% of our digital time is spent on desktop and mobile is now leading the way when it comes to shaping user experiences as well as expectations. With that in mind; how can you make an app which is both native and browser friendly? A Progressive Web App (PWA) is the concept that bridges the gap between the desktop web and mobile web, and even native apps. With native-like features and the best of web technologies, PWA’s are really best of both worlds. GoodBarber will be joining us at #DMWF Expo Global taking place in 155 Bishopsgate, London on 19th and 20th June where they will be showcasing GoodBarber 4.0 . 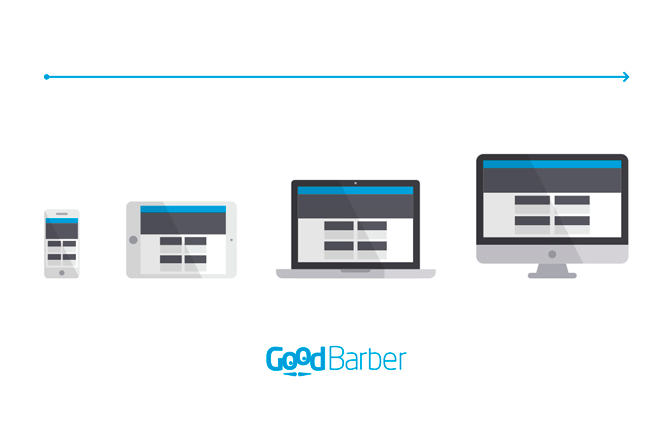 GoodBarber 4.0 offers users the ability to manage their digital presence from mobile to desktop – you have complete control of which versions are then released, whether iOS, Android or the Progressive Web App). With the user in mind, performance is key. Users expect digital content which is readily available across all of their devices. Accessible and easy to navigate on any screen. PWA’s will meet this need, and the native app maintains its premium quality and original purpose which is offering unique engagement when it comes to loyalizing and retaining an audience. Engagement is the top of many of our priority lists as marketers when planning our next campaigns and having the ability to manage your online presence in a coherant fashion from the same interface is not just a time saver, but more importantly a way to deliver the best user experience with browser-friendly features only Progressive Web Apps can support. Finally, as marketers we have to take into account that we live in a data-driven world. With an all encompassing solution, one can expect to take advantage of app store and browser metrics alike, to further personalise and target the user experience from both a content marketing view and to monitise content efficiently with hyper-targeted advertising campaigns. If you’d like to catch a glimpse of the new GoodBarber 4.0 take a look at the online portal and register for your free 30 day trial.